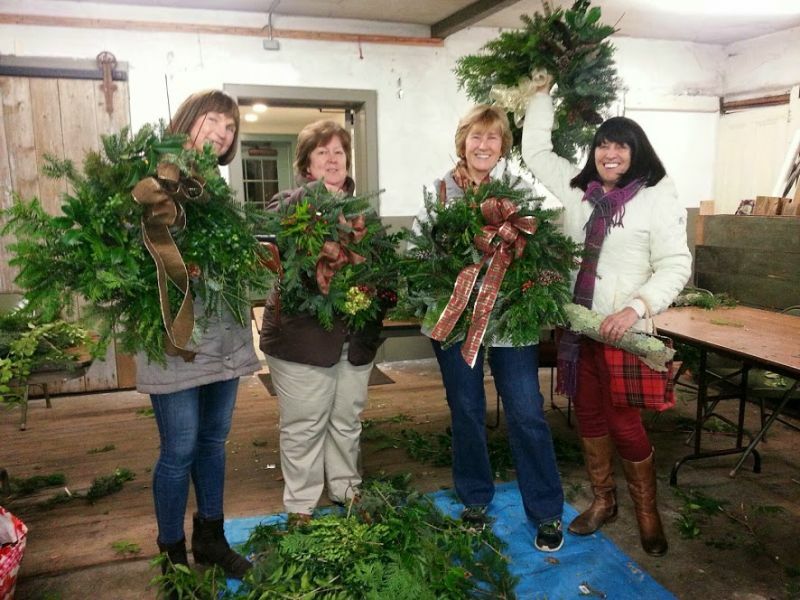 The Wakefield Estate will hold its popular wreath-making workshop Thursday, November 29thth from 6:30-8:00 pm. 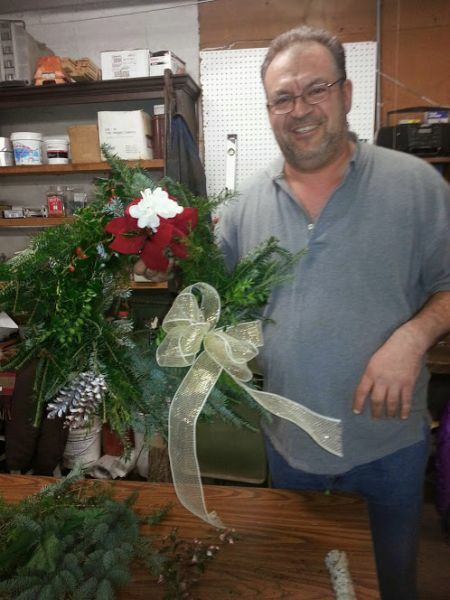 Participants will create a fabulous holiday wreath for their door with locally-sourced fancy evergreens. This workshop will begin at 6:30 pm with a short demonstration on how to make a wreath base from locally sourced greens. After that, Lisa Ahern from Cedar Grove Gardens, will show how to embellish that plain base and turn it into a custom-made show stopper! All materials provided but feel free to bring your own decorations. The fee for this class is $40; $30 for members. Space is limited and registration is required; call 617-333-0924 x22.